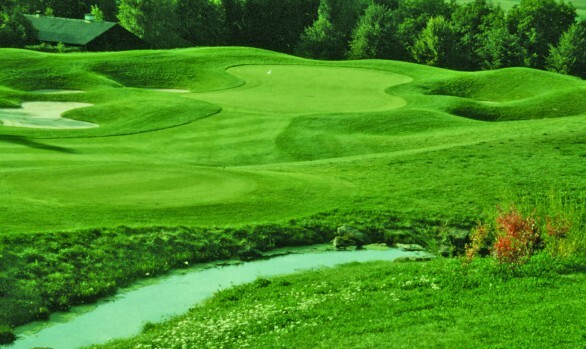 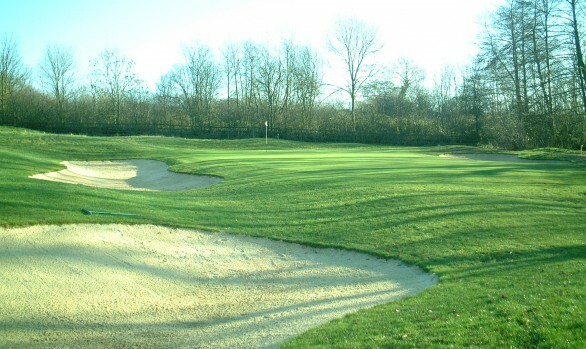 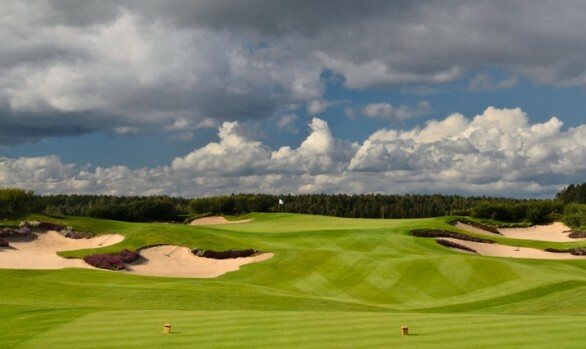 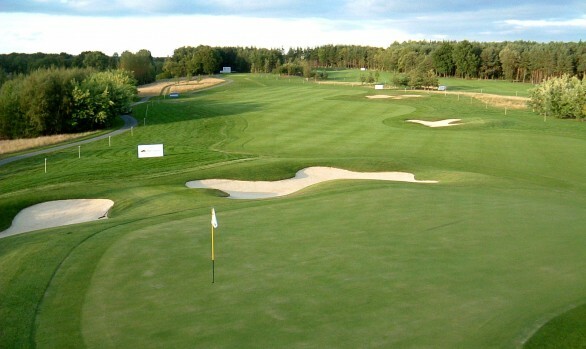 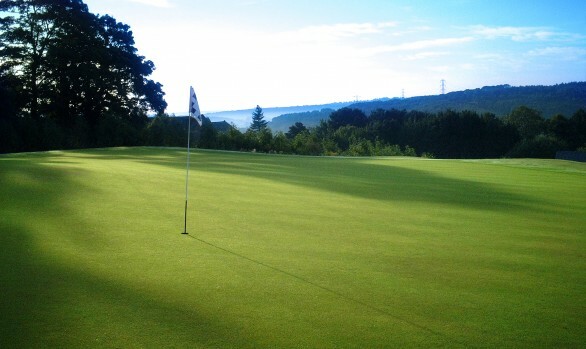 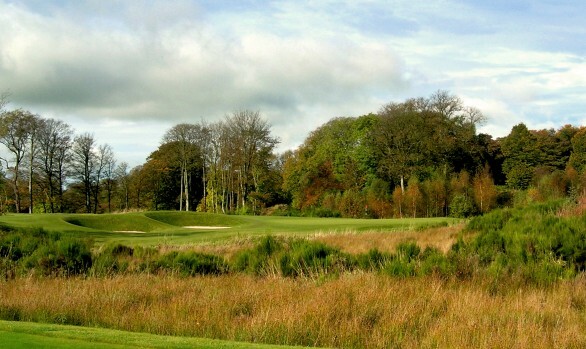 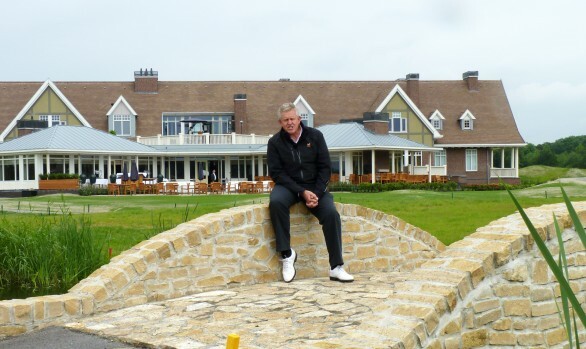 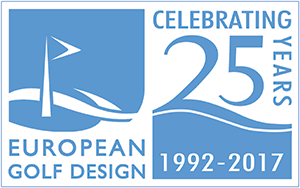 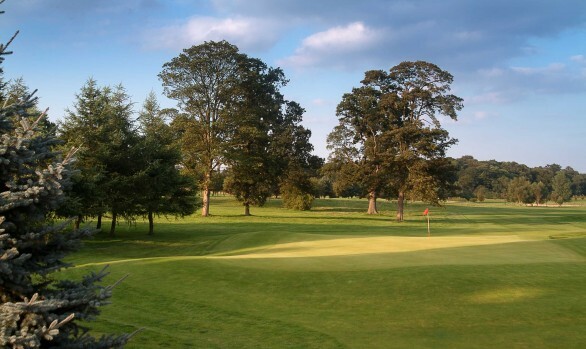 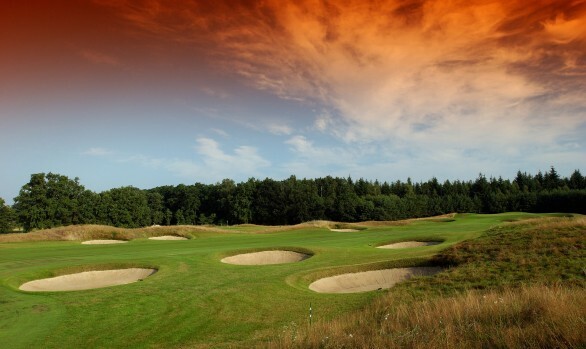 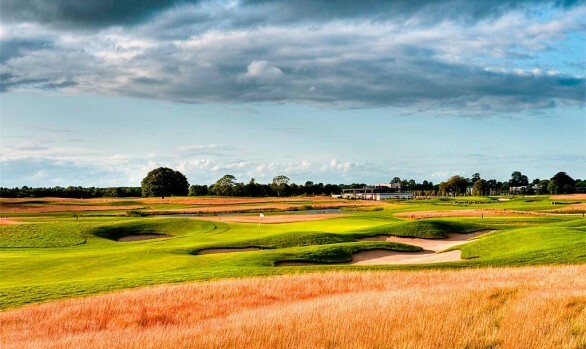 As part of a redevelopment of The Celtic Manor Resort’s golf strategy, following it’s selection as host for the 2010 Ryder Cup, European Golf Design were asked to create a Colin Montgomerie signature course from land that housed both a short academy course as well as holes from a disused former championship course. 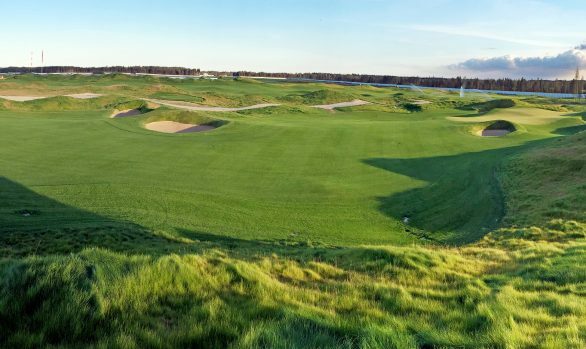 Create the front nine by converting seven holes of the championship course into eight holes and adding an additional par 3. 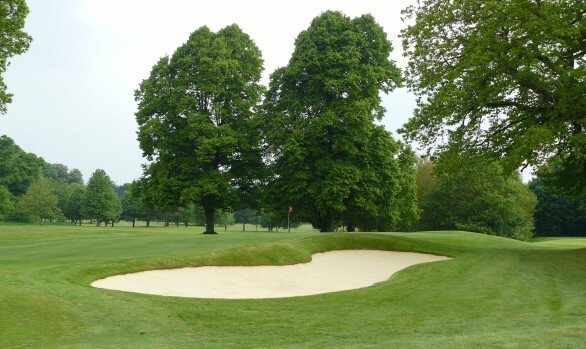 Design nine brand new holes on the site of the academy course but utilise some existing tee and green platforms to reduce earth movement requirements. 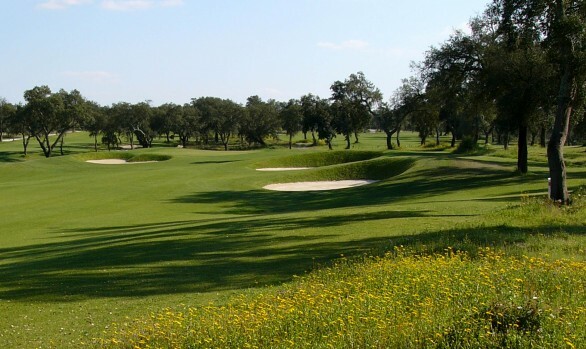 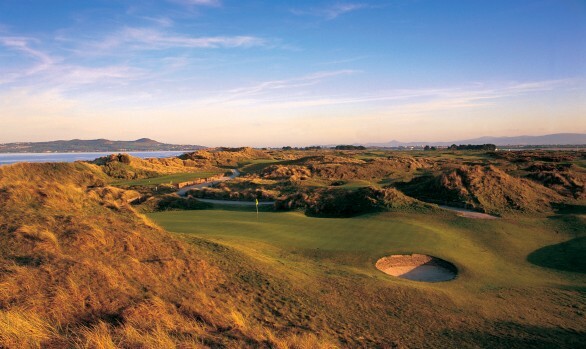 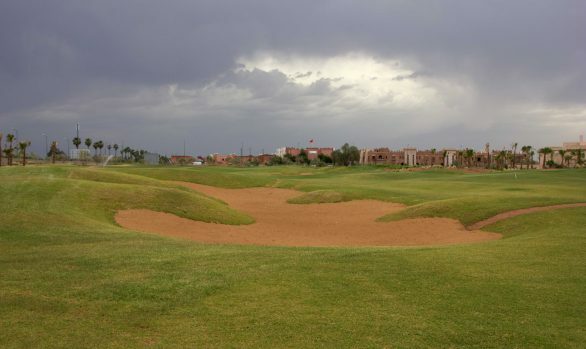 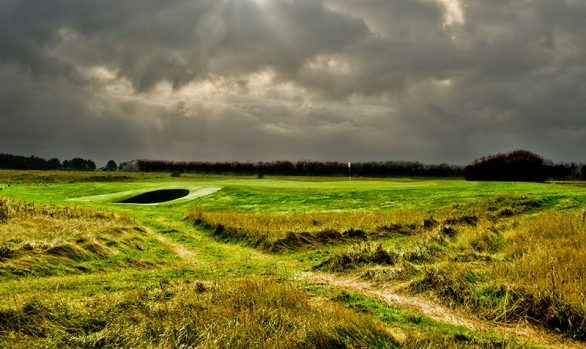 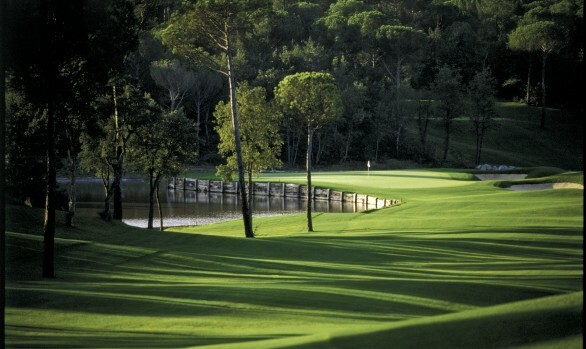 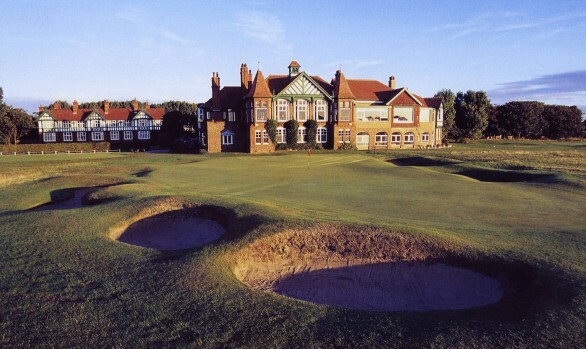 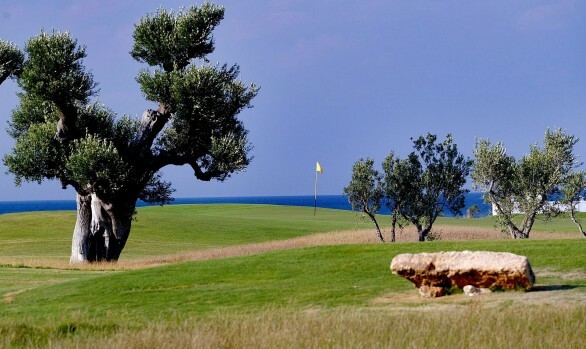 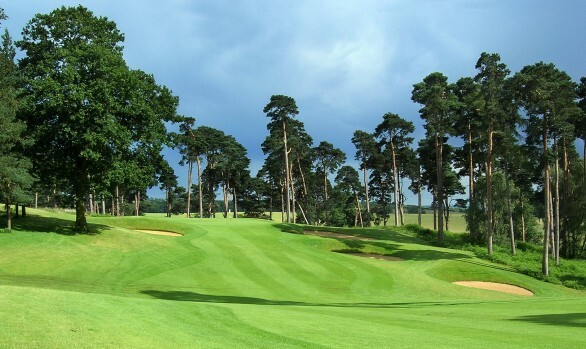 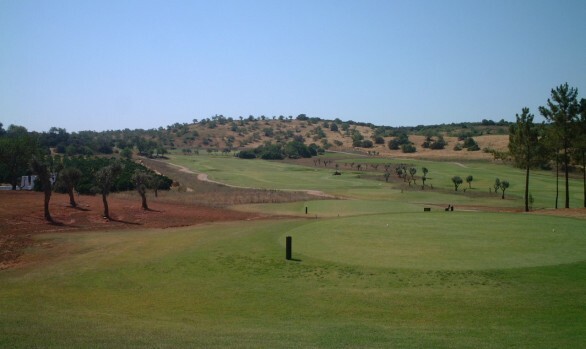 Use dramatic potential of the undulating site to create exciting golf holes with plenty of variety. 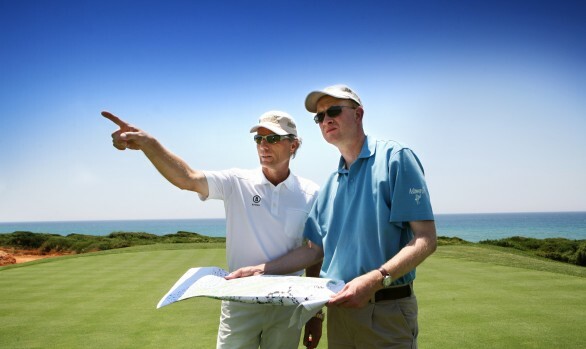 Develop the character of the course using ‘pot’ bunkering to set the course apart from the resorts other two courses. 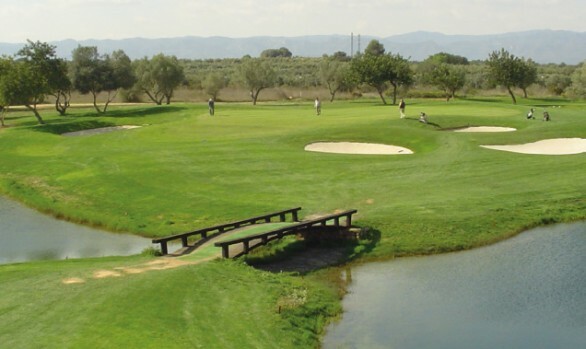 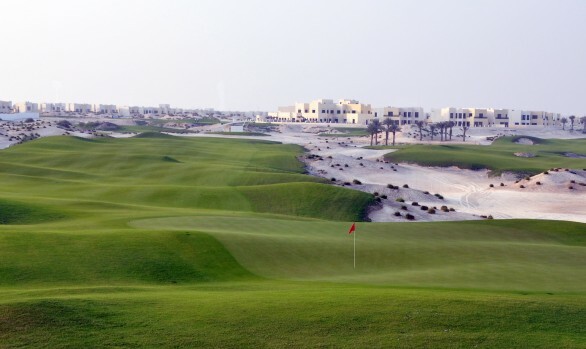 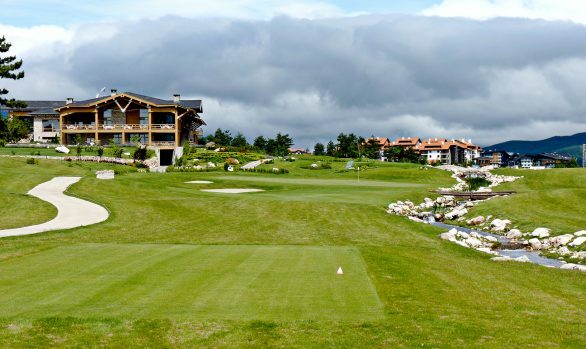 The new course was created by building only eleven new green and tee complexes. 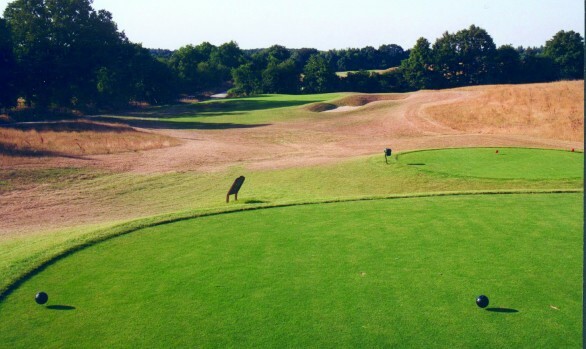 Careful routing reduced construction costs and allowed the new course to be brought into play within one year. 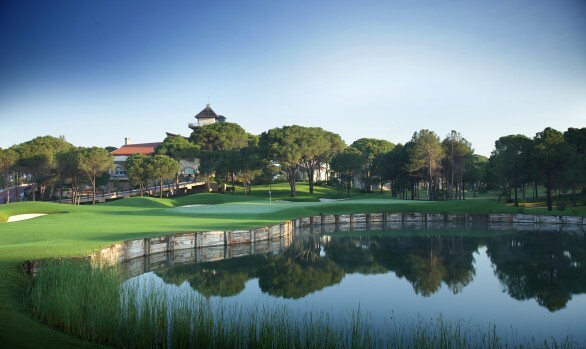 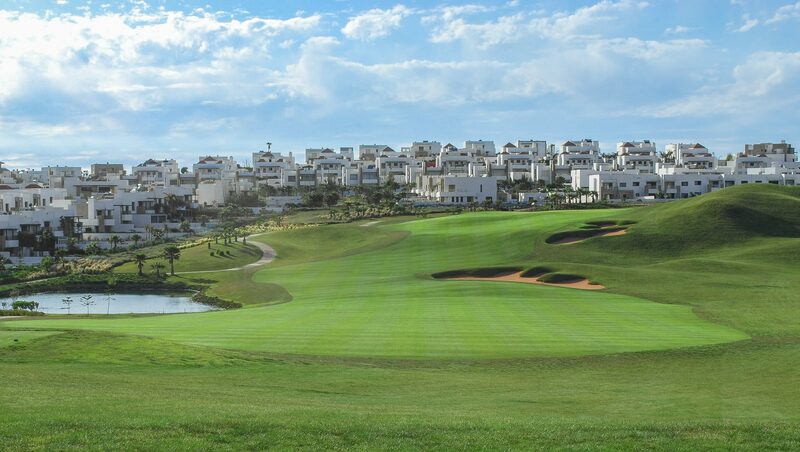 The development of the Montgomerie Course has led to a huge increase in green fee revenue and much higher occupancy rates. 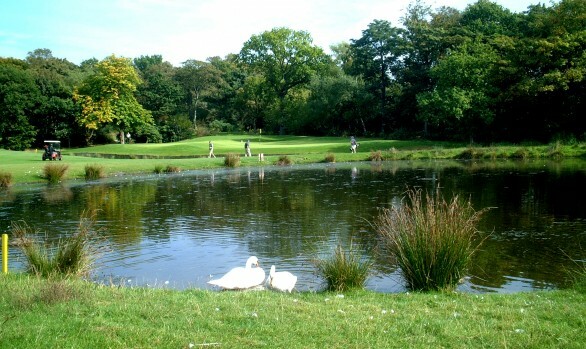 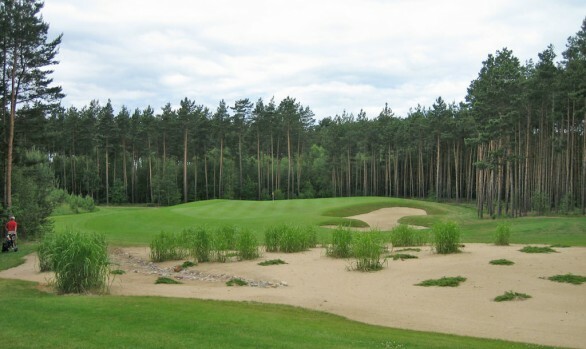 The course opened in 2007.